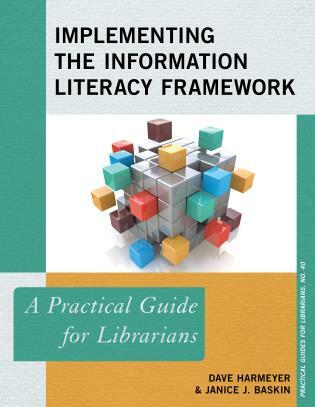 Searching the Grey Literature is for librarians interested in learning more about grey literature. 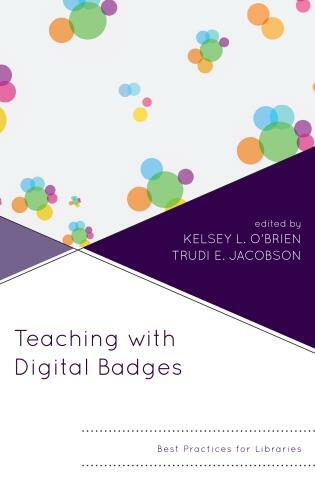 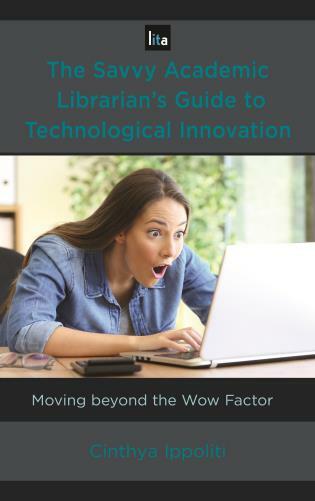 If you have ever been asked for a grey literature search but didn’t know where to start, this book will help you craft your search successfully. 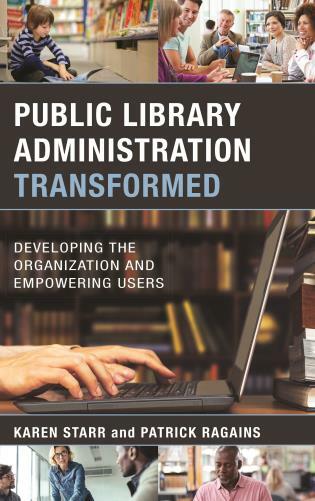 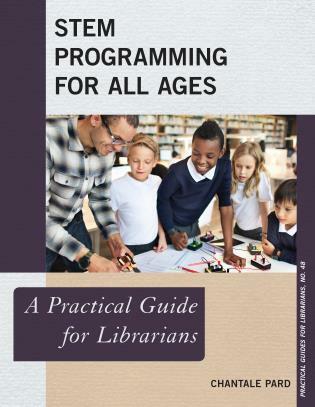 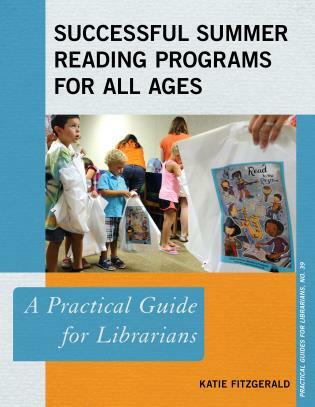 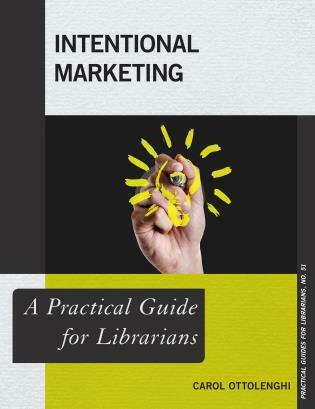 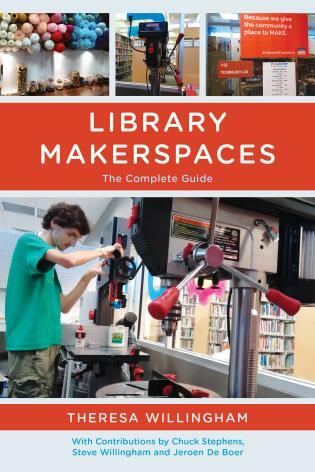 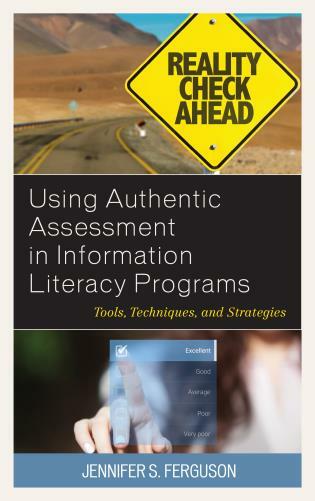 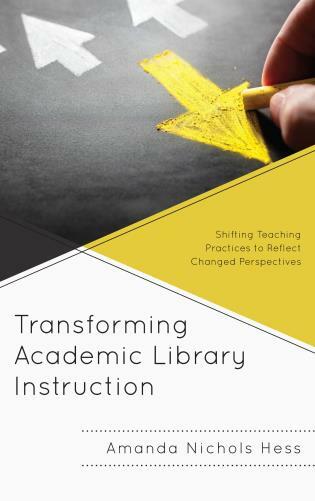 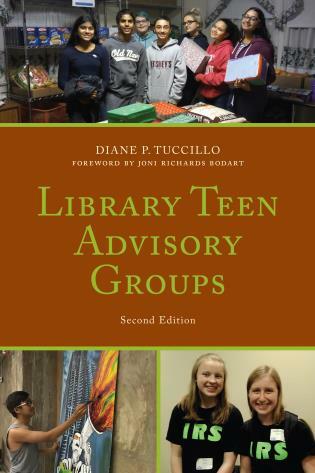 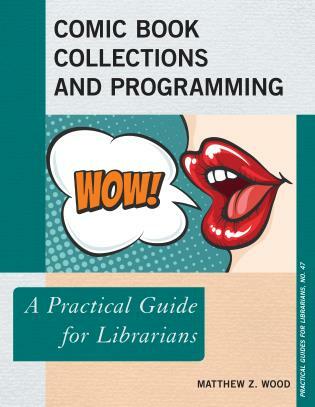 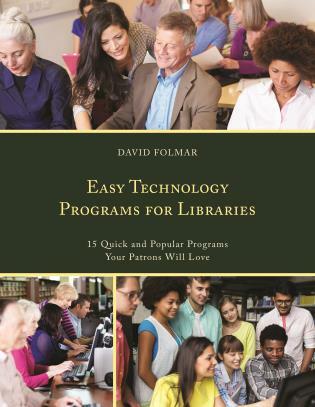 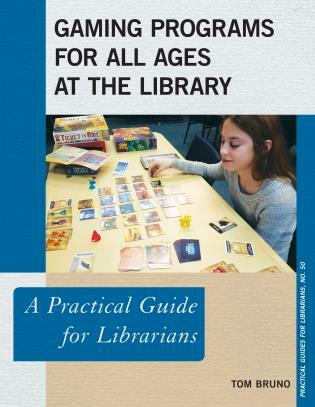 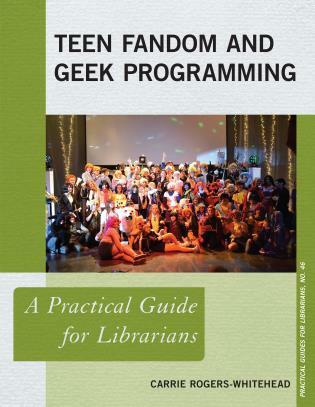 If you are an expert searcher but find that your library patrons are unfamiliar with the vast body of grey literature, this book may be a useful teaching aid. 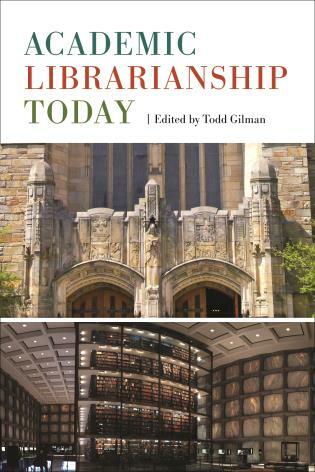 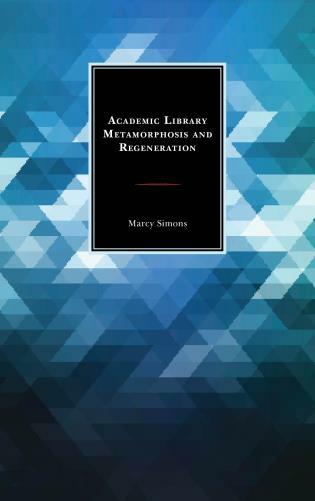 Those that are both new arrivals and established professionals in the field of librarianship will learn much about grey literature from reading this book, and hopefully acquire new search skills and knowledge. 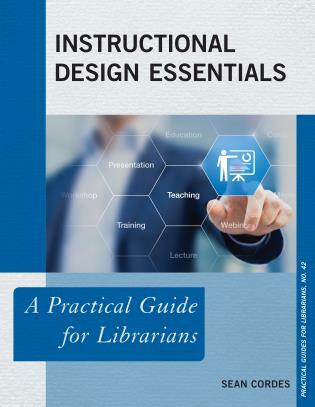 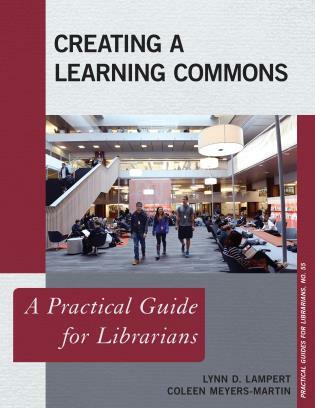 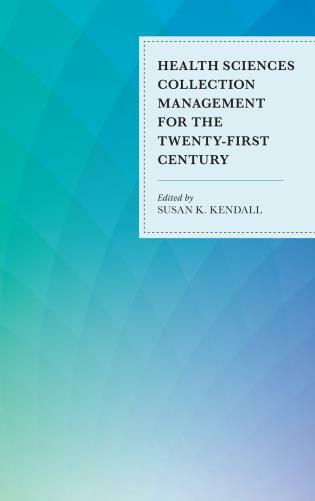 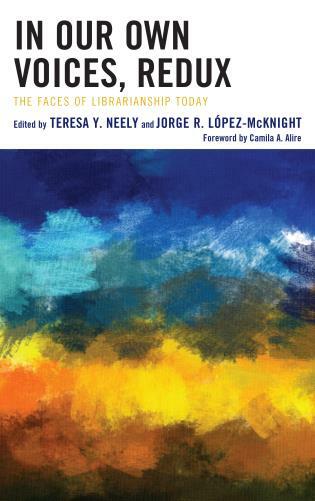 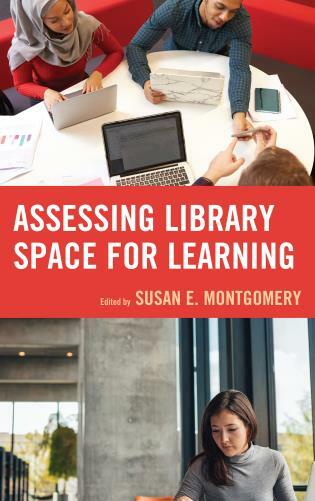 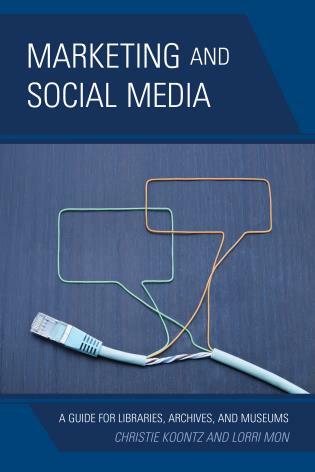 Although a wide range of different types of librarians or information professionals may find the content of this book useful, those working in the areas of health or social science will benefit the most from the book’s content. 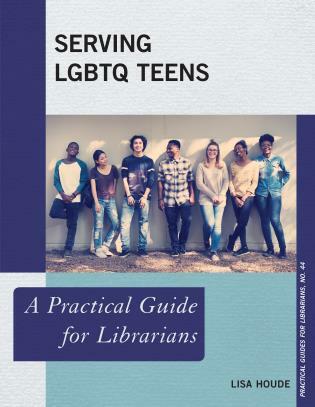 Sarah Bonato is a reference/research librarian at the Centre for Addiction and Mental Health in Toronto, ON and is a graduate of the MIS program at the University of Toronto and has a BA in Sociology from Kalamazoo College. 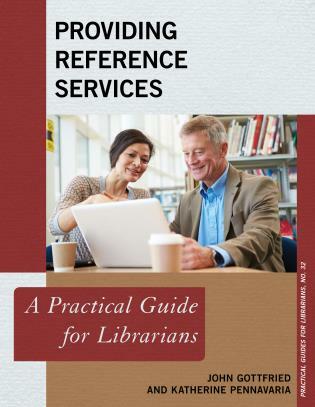 At the CAMH Library, she is the lead for reference services and research services. 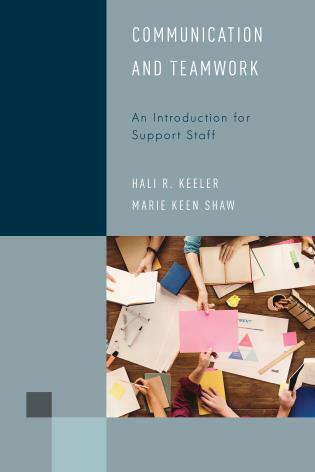 Her workplace responsibilities include systematic review/scoping review/knowledge synthesis searching, search coaching, supervising library students on special projects, and writing for the CAMH Library blog. 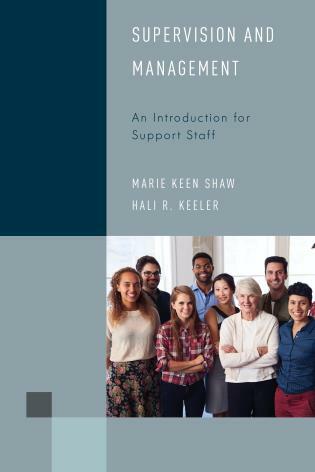 She has also been listed as the co-author of systematic reviews/guidelines in the subject area of behavioral health. 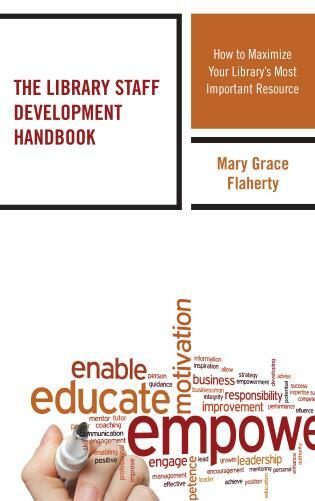 Her research interests include giving presentations, webinars and workshops on grey literature. 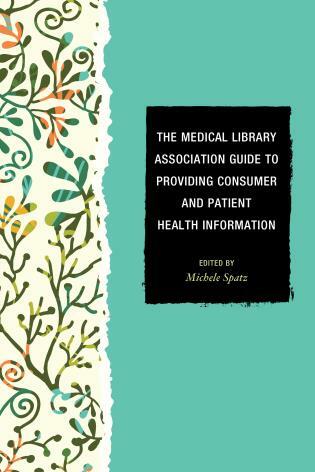 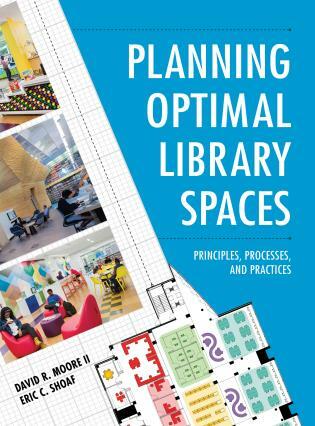 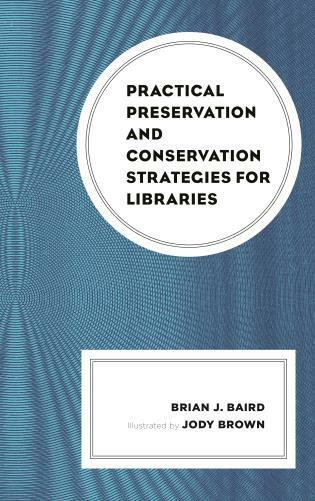 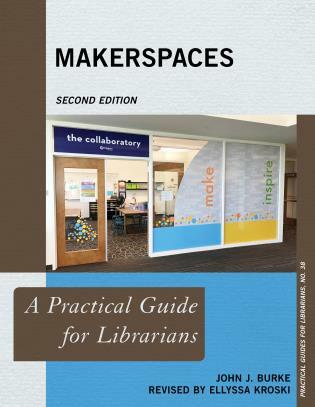 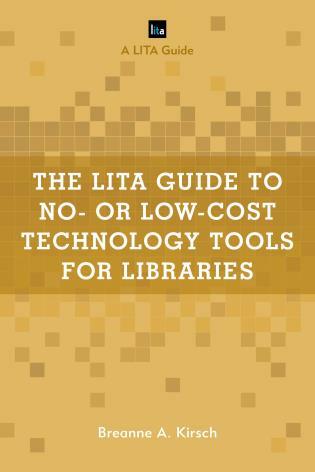 A potentially indispensable resource for a broad range of medical librarians. 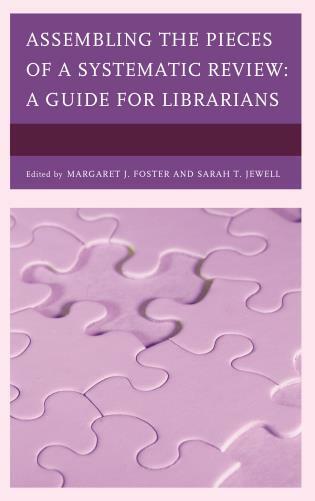 Practical information, decision guides and suggested reference interview questions make this thorough and comprehensive book a must-read for those new to comprehensive literature searching as well as those looking to expand their mental model for locating grey literature. 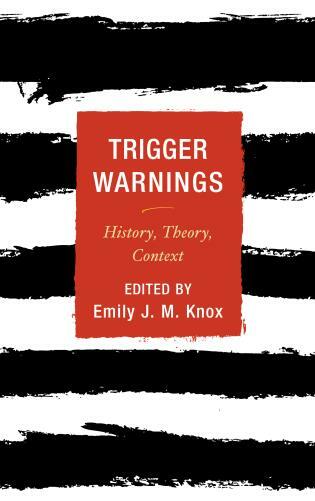 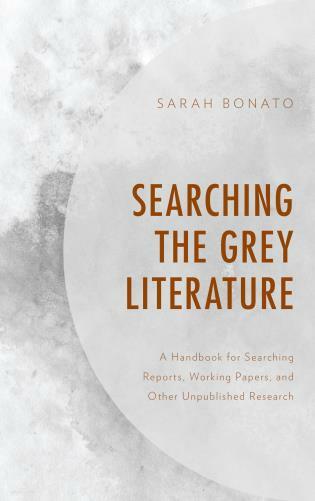 Through her mix of sassy comments, common sense, and solid searching tips, Sarah Bonato has managed to weave humor, popular culture and some literary flair into the potentially dry topic of grey literature and all its permutations. 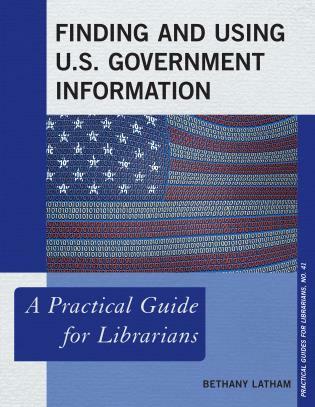 A great book to have on your shelf to refer to as needed. 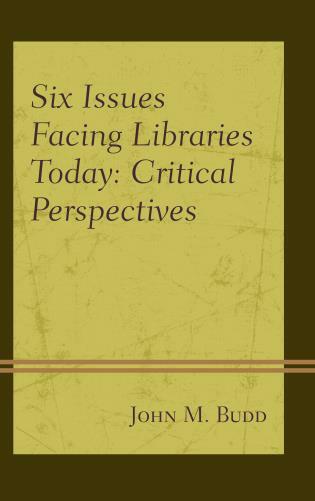 Searching the Grey Literature discuss different aspects of grey literature, including an introduction to grey literature, the value of grey literature, search sources for grey literature and how to conduct needs assessment before beginning a grey literature search. 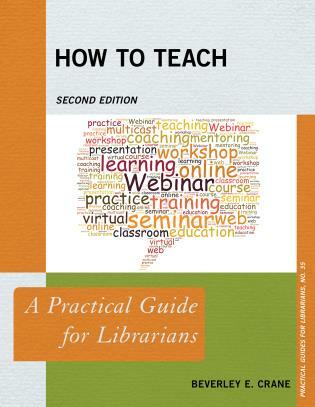 Search techniques for identifying grey literature documents, selecting and evaluating grey literature search sources and best searching practices are also discussed in detail.